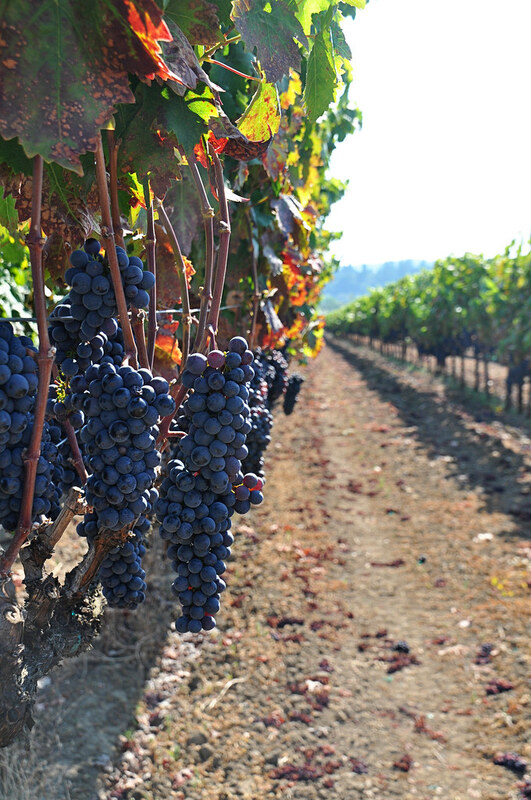 Hotel Healdsburg - The place to stay in Healdsburg if you want to splurge. I have never stayed there, but I have a soft spot for fancy hotels. H2 Hotel - Eco-friendly boutique hotel right in the heart of Healdsburg. The delicious restaurant and bar Spoonbar is located in the lobby. You can drink a fancy cocktail while saving the planet. Kind of perfect, right? Madrona Manor - A fancy inn that has a Michelin star restaurant. You won't have to go far for amazing food. Also, I have stayed in two different rental houses up in Healdsburg. Both were amazing but very different. For our friend's wedding we stayed here and absolutely loved it. It is walking distance to the square and has a wonderful backyard. If you are looking for something a little more fancy, check out this spot. 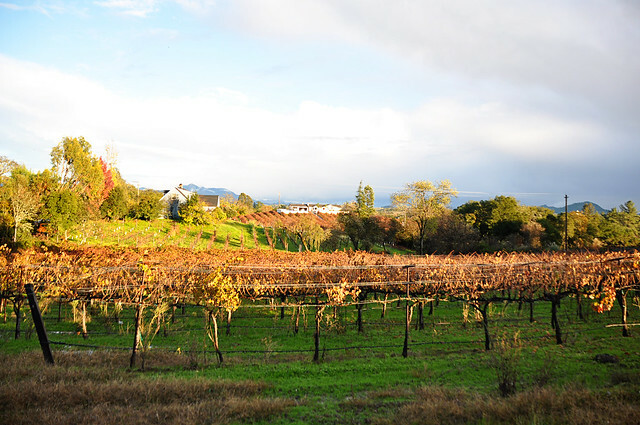 It is set away from the square and secluded up in the hills that surround Healdsburg. The house is gorgeous but be warned that it is "off the grid" meaning that it is completely eco-friendly and runs on solar power. I learned that the hard way when a group of girlfriends and I stayed there for a weekend and the solar power could not handle 8 girls getting ready for dinner. But can't go wrong with either one. Truett Hurst Winery- This is my favorite winery. Ever. I have an amazing time every time I visit Truett Hurst. Set on a couple acres, this winery always seems to have live music and tables outside to drink and eat at. Sheep, goats and chickens live on the winery along with a beautiful garden. This is a must visit when in Healdsburg. 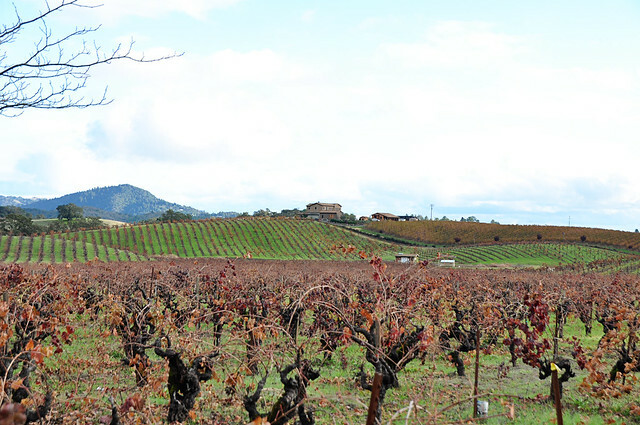 Dutcher Crossing Vineyards - Stunning vineyard with amazing picnic areas. Unti - They sell this wine at Whole Foods and I always buy it when I see it. The winery is just as perfect. Arista - A beautiful winery with the most stunning views. Preston - An adorable vineyard complete with pick your own strawberries, farm store and olive oil tasting. Scopa- Delicious Italian food in the heart of Healdsburg. BarnDiva - Places like this are what make Northern California so special. Delicious food served outside in an unpretentious manner. Downtown Bakery and Creamery - This bakery sells their baked goods at the SF Ferry Building's Farmer's Market which has some of the best food you will ever eat. There is always a line at this stall . Get the sticky bun. Enough said. Big John's Market - Just looks like a normal grocery store, but they have amazing sandwiches. My advice is to grab some sammies and head over to Truett Hurst and sit outside. Another highlight of Healdsburg is the barrel tasting that happens every year. 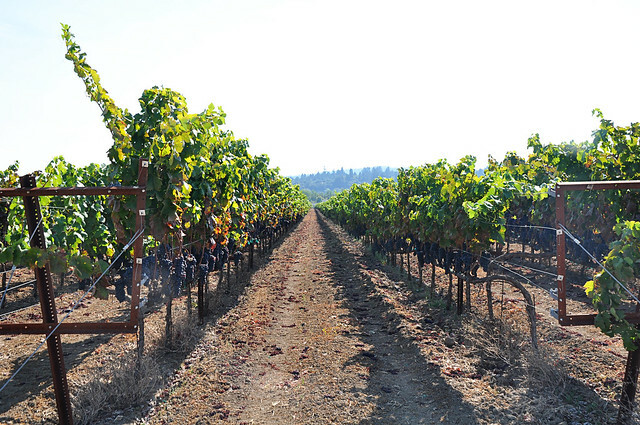 A huge number of Healdsburg area wineries participate and a ticket allows you to taste wines at the participating winery straight from the barrel. It is supposed to be such a fun event but you definitely need a driver for it. Here is one I have used in the past and he is awesome. You ride around in a Wine-abago - get it?? Lastly, when you are up there, make sure to check out Shed, a recently opened mecca of all things food, home and gardening. If I were to ever open a store, I would want it to look exactly like Shed. 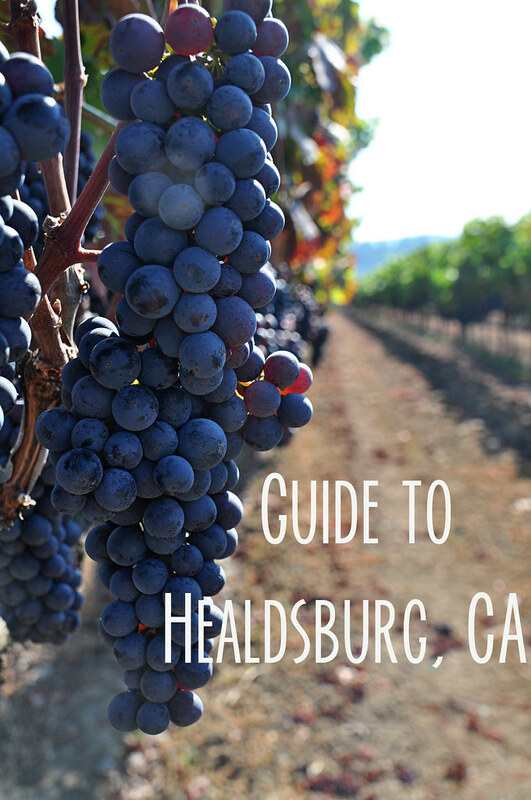 Let me know if there is anything in Healdsburg that I missed! I am always looking to try new spots and of course, new wines! This is only the start. I am hoping to put up more guides here and have a permanent page on the blog devoted to travel guides and city guides. Stay tuned!